Stages: The exam consists of 4 stages - Tier I, II, III and IV. Processing duration: The whole recruitment process takes a year to complete. Result Format: The result will come out in a pdf format and will be available for download. 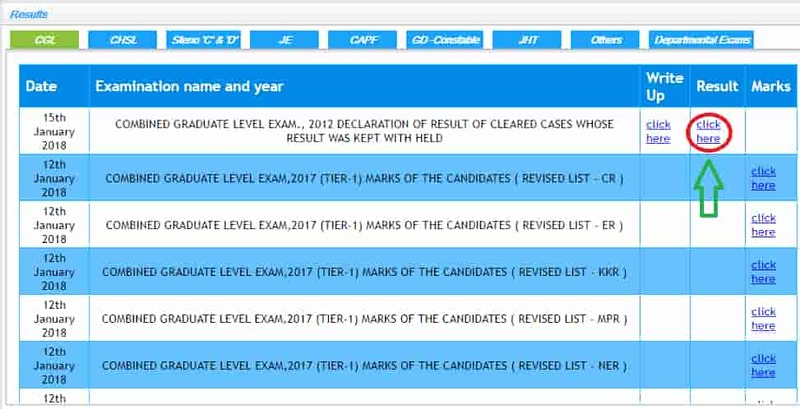 Qualified candidate: Candidates who cleared the exam and are qualified to the next stage will find their name in the results. 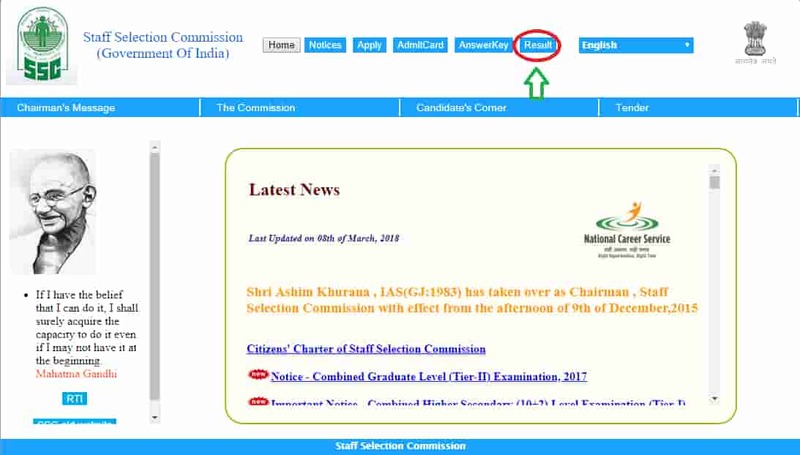 The candidates can check the SSC CGL Cut-Off from the official website and here as well.